OUTSOLE Non-marking rubber with leather foxing. Features traction pods with kappa inspired tread design. FOOTBED Dual-density PU anatomical footbed. 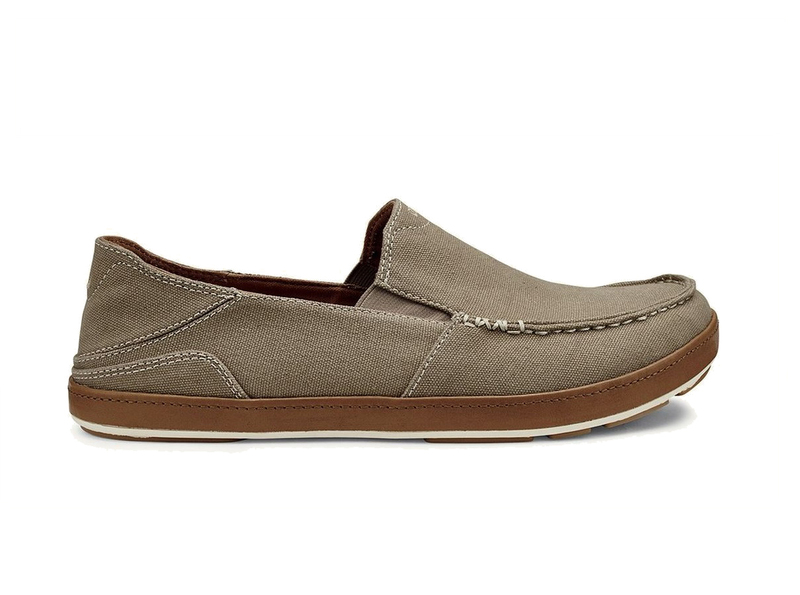 Durable chassis provides heel stability and arch support. Softer top deck offers extra cushioning for step-in comfort. Removable and washable. Drop-In Heel® Our Versatile Drop­-In Heel® offers both shoe and slide functionality for effortless island living.